To identify cases that can be clubbed, “we will take the assistance of AI. Because of pre-defined algorithm, we will be able to find similar cases,” a senior government functionary said. NEW DELHI: In an attempt to clear the massive backlog of government litigation, the Centre has come up with a proposal to use artificial intelligence to club similar cases and submit combined responses. Given that the government is a party in almost half the 3.3 crore cases pending before the courts, this novel technique should dramatically cut the backlog. To identify cases that can be clubbed, “we will take the assistance of AI. Because of pre-defined algorithm, we will be able to find similar cases,” a senior government functionary said. 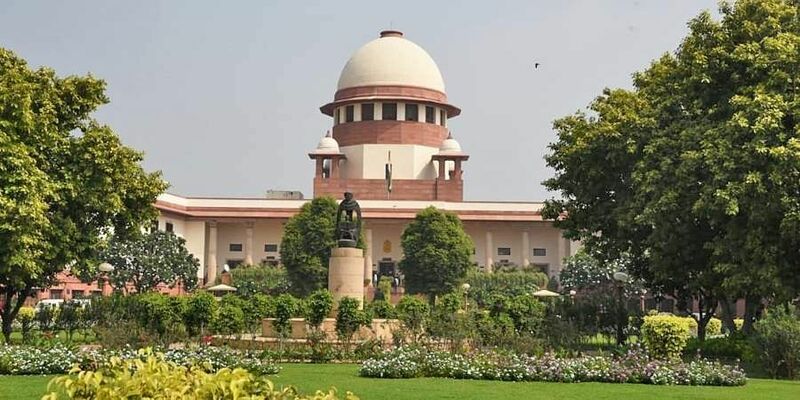 There will be three kinds of clubbing: similar cases at a high court will be put in one basket, similar cases relating to a ministry will also be clubbed while keywords will be used to club cases against an organisation. “We will finalise all modalities very soon. The feature of clubbing of cases will be introduced before the year comes to an end,” the official said. Data will mostly be culled from the Legal Information Management and Briefing System (LIMBS), an online database of government-related litigation with details of over 3.55 lakh cases. Till May this year, the figure stood at 2,71,861 cases. Of these cases, the Ministry of Railways is the biggest ‘contributor’— being a party in 96,685 pending lawsuits of which 20,464 are more than a decade old. Once the cases are clubbed, they will be scrutinized by data analysts and legal experts before they are presented to the courts for a common response. The information will be available on a single platform and will be available to courts countrywide. For instance, if there is a dispute in the manner in which an all-India examination was conducted and several students approach different courts in the country, all petitions will be clubbed as one. The idea is not new. During his stint at the Guwahati High Court, Chief Justice of India Ranjan Gogoi had clubbed similar cases and heard them together, disposing of 10,000 cases at a stretch. In 2016, the SC had clubbed a batch of cases challenging the government’s demonetisation scheme and referred them to a constitution bench.